Traveling south for the winter? Bring your car! Traveling north for the summer? Bring your car again! 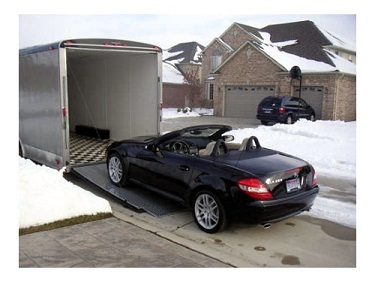 We offer safe and dependable seasonal auto transport! We offer comprehensive and reliable services for seasonal travelers. These travelers, whether they are individuals, couples, or families, depend on our services to dependably deliver their cars to their summer and winter locations on time and in the same condition they were picked up in. 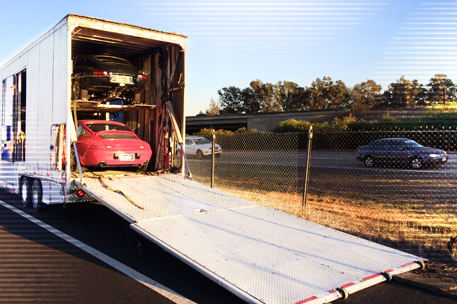 We care about your automobile, so making sure it arrives safely and on time is our first priority. Many seasonal travelers will typically move from Northern states to Southern states during the winter. We have transported many cars from Montana, Minnesota, Michigan, Washington, New York, and even Maine, to places such as California, Arizona, New Mexico, Texas, Florida, and more! Seasonally transport your car from anywhere within the United States, and even Internationally with our services!